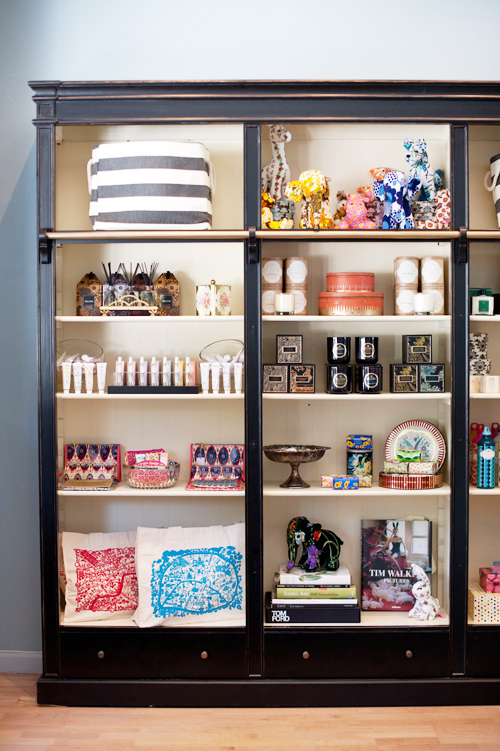 viv&ingrid at Oxford Hall is the flagship store of viv&ingrid, Co. Since we began making and selling our locally designed and produced jewelry in 1999, it has been our mission to inspire happy little luxuries that inspire sharing. To us, the ultimate form of sharing is giving the perfect gift – from a small, thoughtful token to a more precious keepsake. In opening our storefront, we wanted to provide our customers with everything they needed to put together a special present for any occasion. In store you will find a selection of our viv&ingrid jewelry, as well as other lines ranging from handmade soaps and perfumes to unique tote bags and vintage letterpress cards. We like to bring in new lines all of the time, so from visit to visit you will find the selection will always change! We are located in downtown Berkeley, right across the street from our alma mater, UC Berkeley. We would love to meet you in person, so we invite you to come shop with us in person! For store hours and directions, please see our Visit Us page.